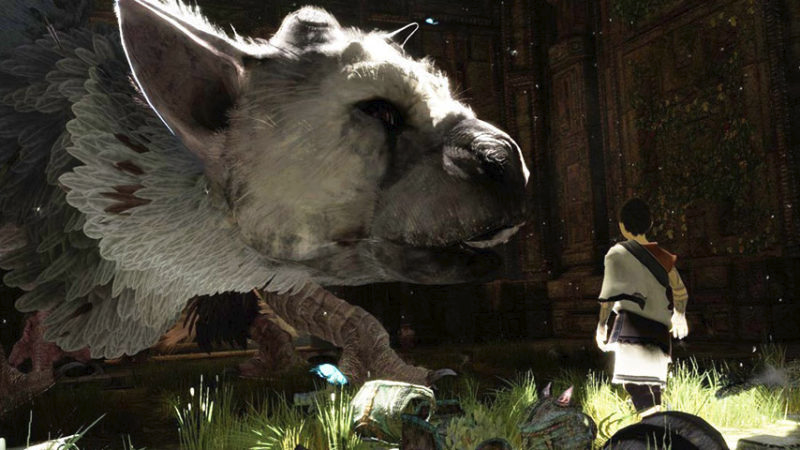 First Final Fantasy XV arrived and now The Last Guardian. Within the span of just one week, two games that spent nearly a combined twenty years in development will have finally been released into the wild. 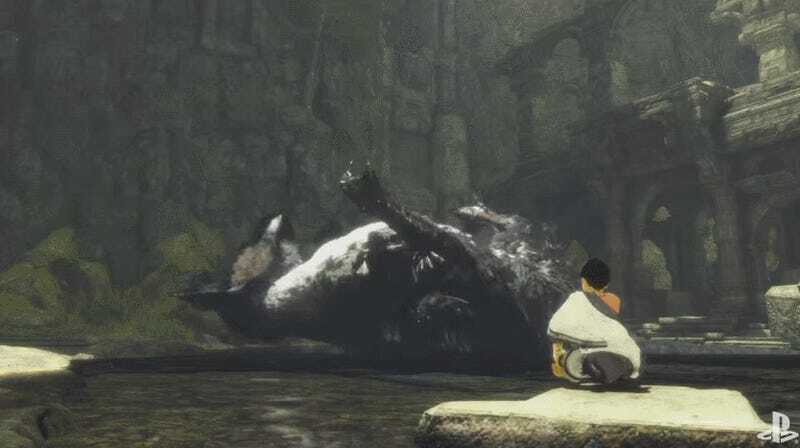 In fact, I’ve spent so many years staring at the strangely feathered creature born of Fumito Ueda’s dreams that I kind of feel like we’re already besties. Development on the game began in 2007. That was the year that Bioshock came out. And since that time, we’ve had two more Bioshock games, as well as four Uncharteds, and ten Call of Dutys. A whole new set of video game consoles also released during that time. And yet it feels like only yesterday I was staring into my boxy computer monitor reading about the game’s unveiling at E3 in 2009. In the words of Dr. Seuss, how did it get so late so soon?